"Thats 'four' as in oven. 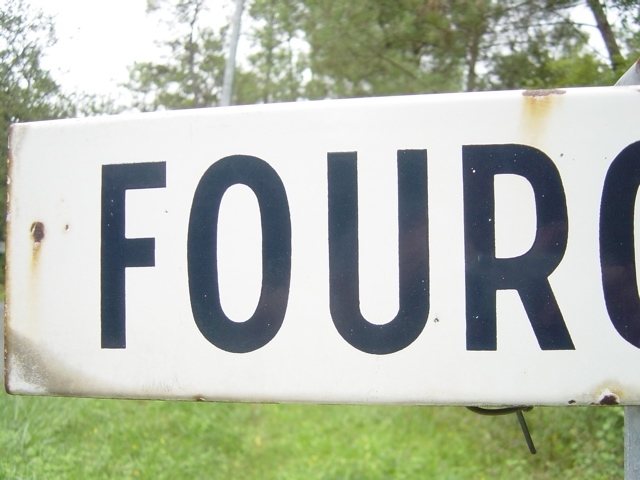 Not 'four' as in four. (But don't tell the Webponce)"